Apus, the fastest aves in the world, with a speed of 353 KM per hour. Apus spend all their life in flight. They never rest, even sleeping. Study says apus spend 95% of their life in the air. Around the world, apus has 3 families, 131 species and 417 kinds. In 2008, the first Android phone was created. 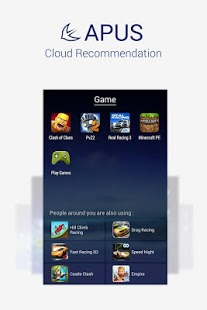 Until today, there are more than 2 billion Android users with over 10000 versions Android phones. However, they all have to face one pain, slow activation and operation, unbearably slow. 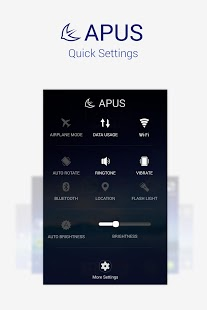 In July 2014, APUS group was founded with the determination and mission to solve this problem. They admire the freedom and speed of apus. 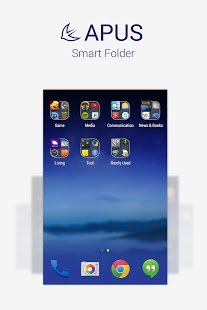 They are a group of young and dedicated people devoting ourselves in improving Android desktop and system, their vision is to provide the fastest app launcher around the whole world. 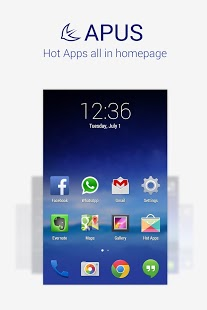 Today, APUS group published their first version: Humming bird. 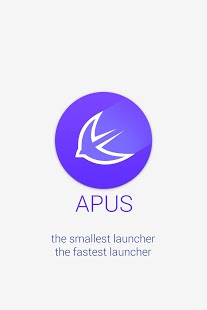 APUS Launcher – Speed up your mobile phone, optimize your homescreen, simple and elegant theme design,the evolution of your phone system,next launcher for your Android device.